Brazilian lawmakers are gearing up to push gun reforms that will recognize citizens’ right to own guns for self-defense. 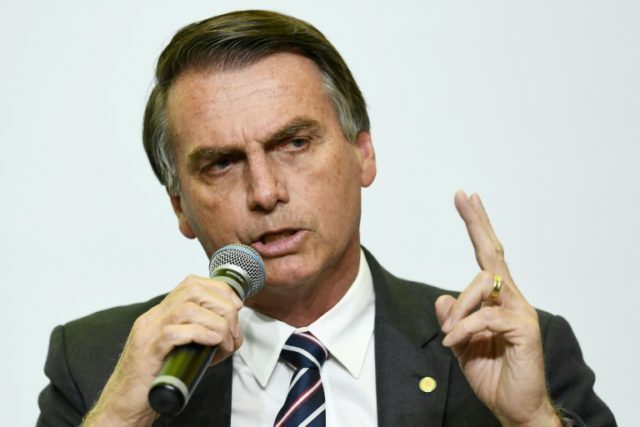 The goal of peeling back gun control took center stage when it became evident that Jair Bolsonaro would win Brazil’s presidential election. Bolsonaro, a former Army Captain who ran as a law and order candidate, is now president-elect. On December 1, the New York Times reported that Brazilians are now flocking for firearms training in preparation for broader access to firearms for self-defense. Current law puts very stringent limitations on firearm purchases, including numerous hoops through which a would-be gun buyer must jump. Moreover, current law forbids Brazilian citizens from carrying guns for self-defense. The result of these gun controls? Nearly 200 people a day were killed in Brazil during 2017.